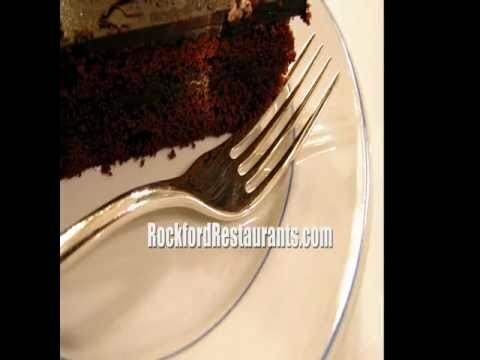 Rockford Bars, Rockford Night Life, Event Calendar, Night clubs, and more! By the Dozen Bakery provides beautiful and unique wedding cakes to the Rockford IL area. You have found Burger King at rockfordrestaurants.com. This is a local search engine targeted to help the public find businesses like Burger King, products and service providers in the Rockford Illinois area. In addition to this search engine, we have created a network of over 18 portal websites for each of the major industries in the Rockford Illinois area. This is a FREE service and FREE Burger King listing, provided by Jumping Trout, LLC.